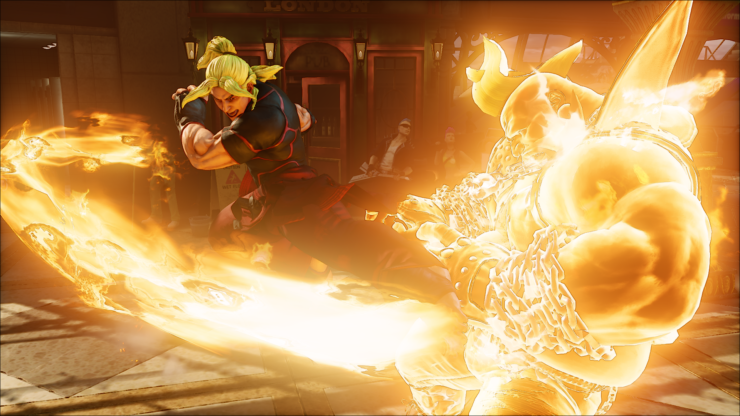 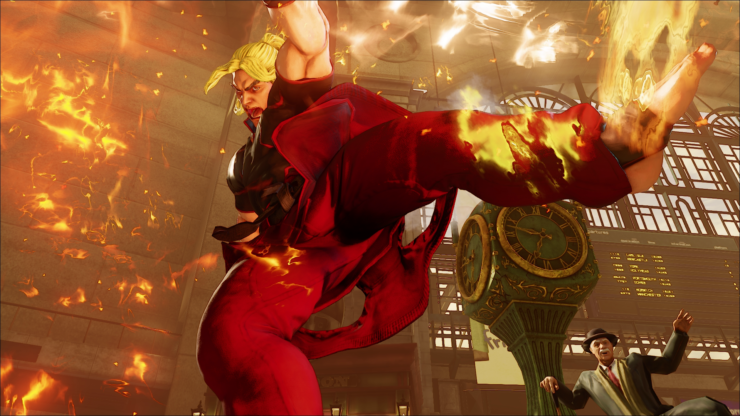 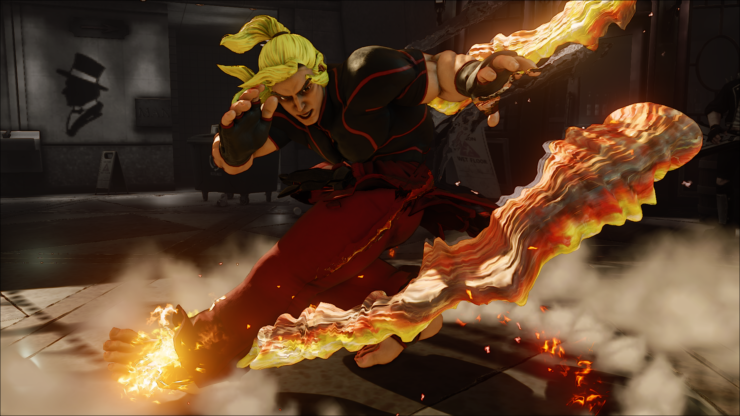 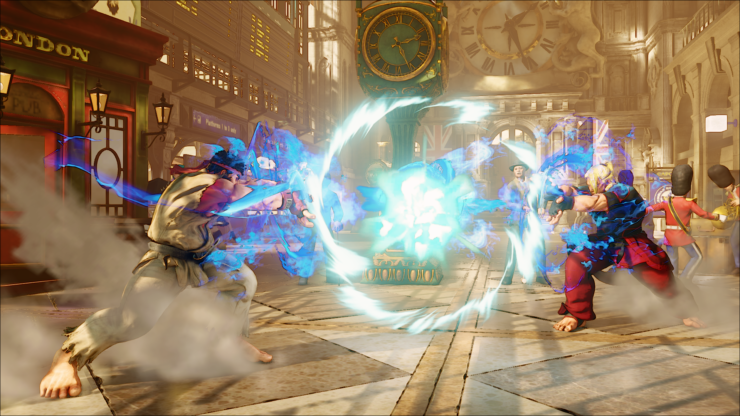 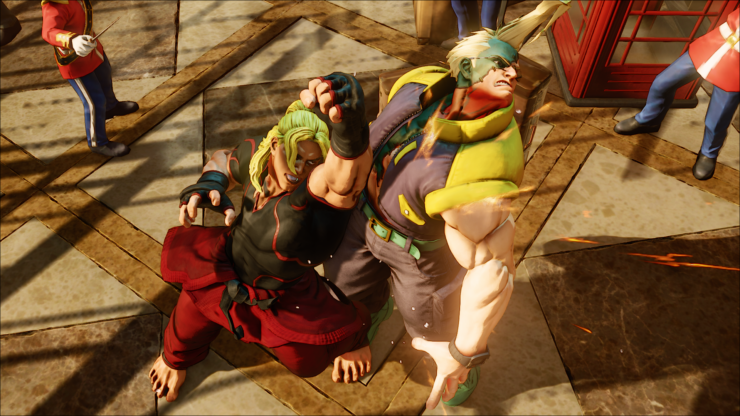 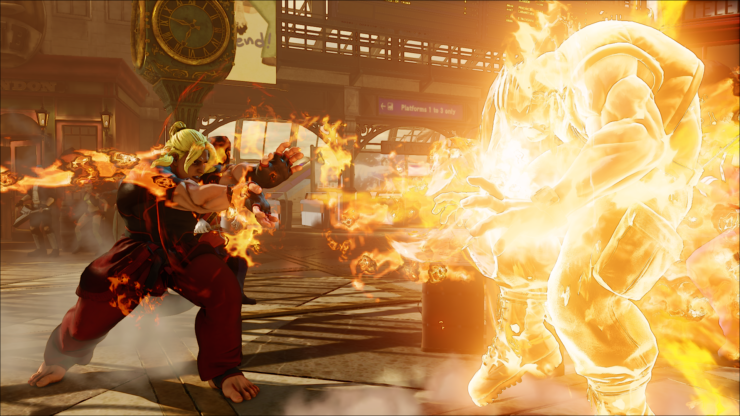 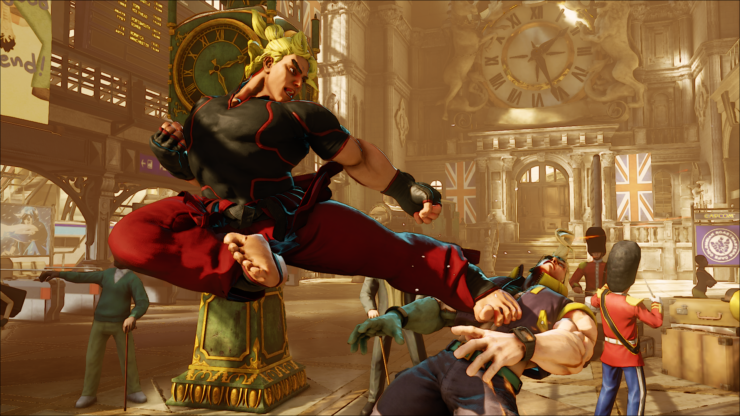 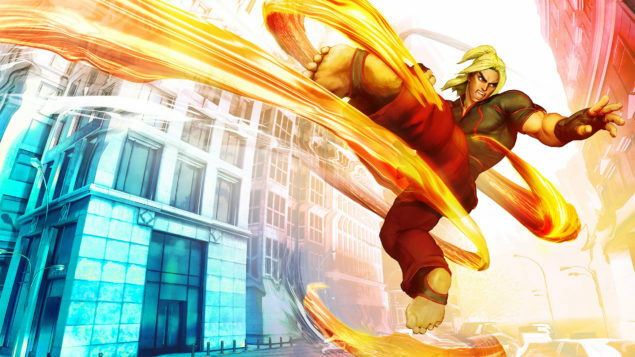 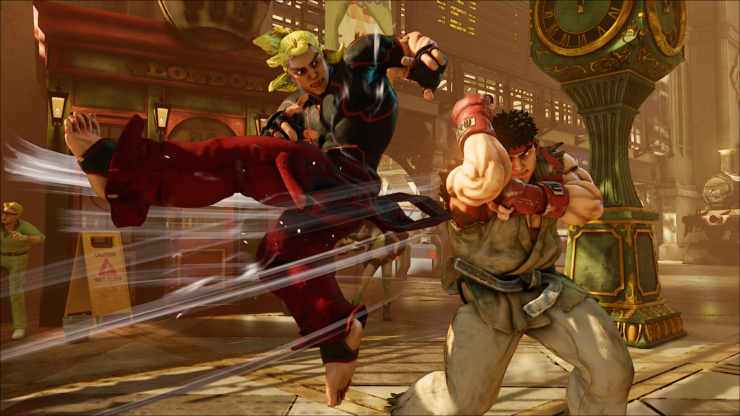 Capcom has released a new trailer for Street Fighter V, featuring the all time favorite Ken Masters. 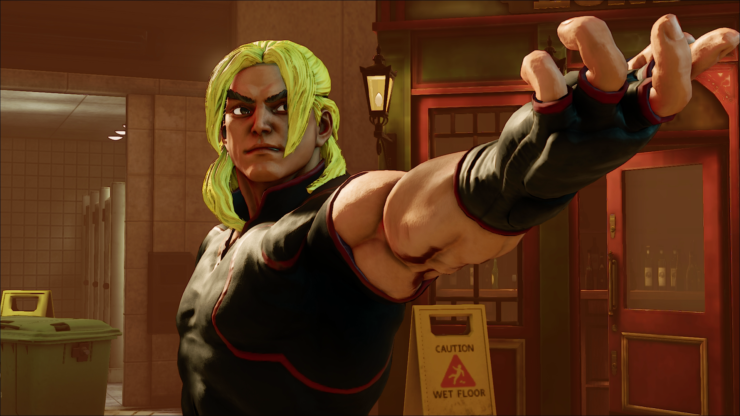 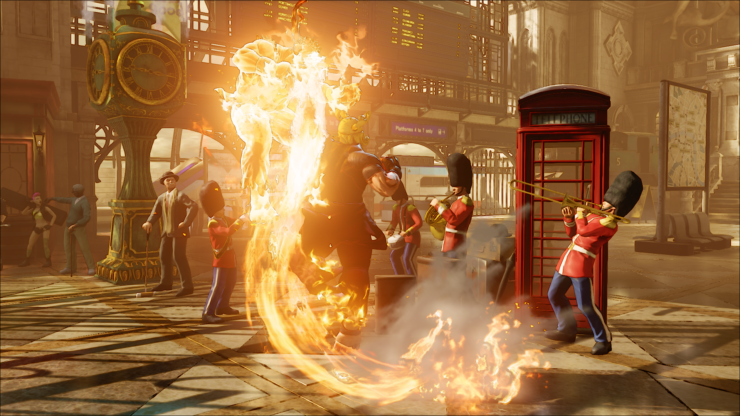 Revealed during the Street Fighter Panel at San Diego Comic-Con, Ken is now playable at Capcom’s booth at the event. 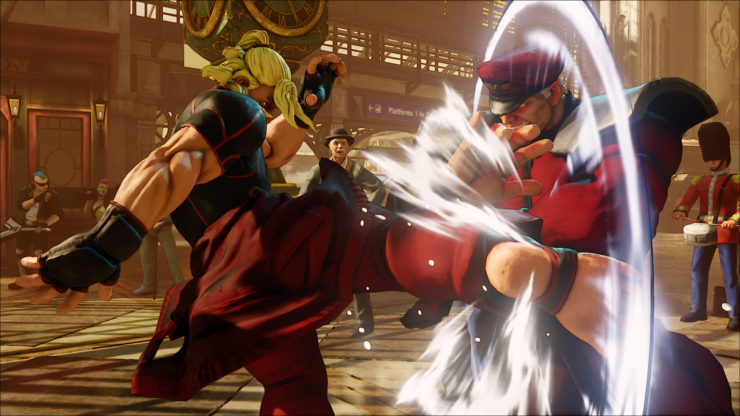 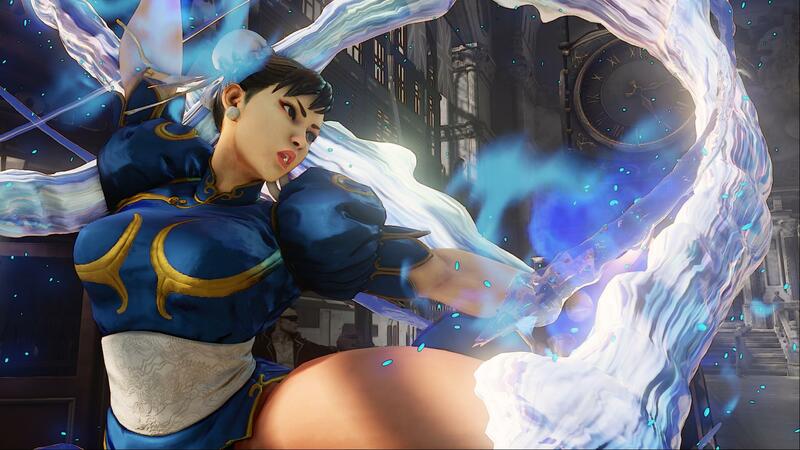 Ken joins Ryu, Chun-Li, Charlie Nash, M. Bison, Cammy and Birdie, with plenty more new and returning characters still to come.